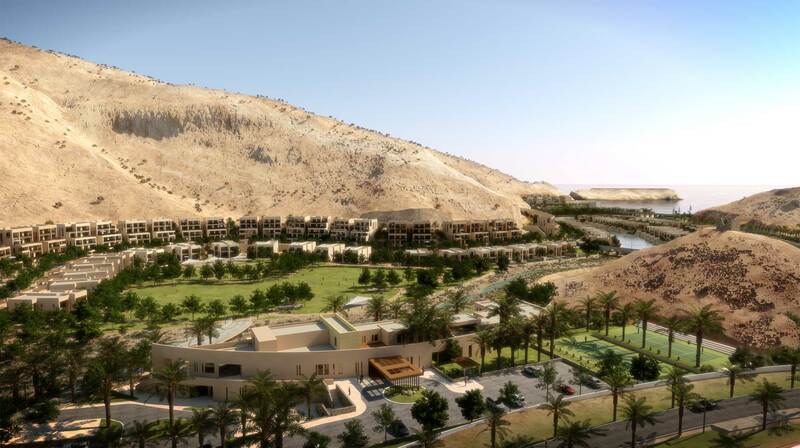 Saraya Bandar Jissah is one of Oman’s biggest developments currently under construction. 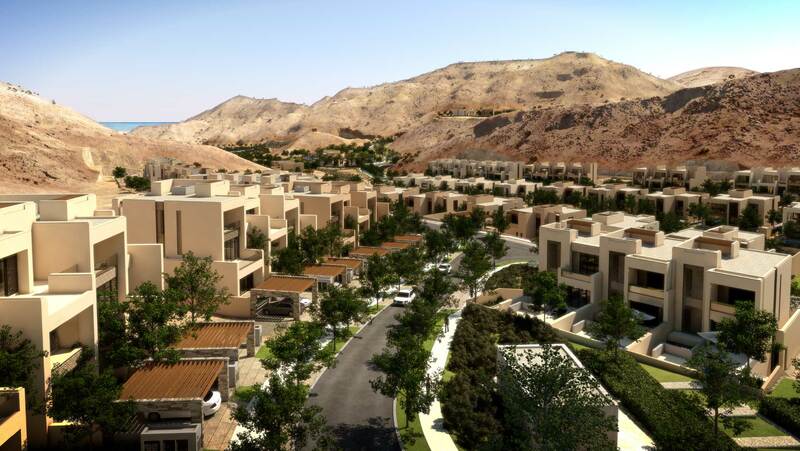 The project is comprised of over three hundred residential villas and two luxury hotels all nestled over natural mountain outcrops. 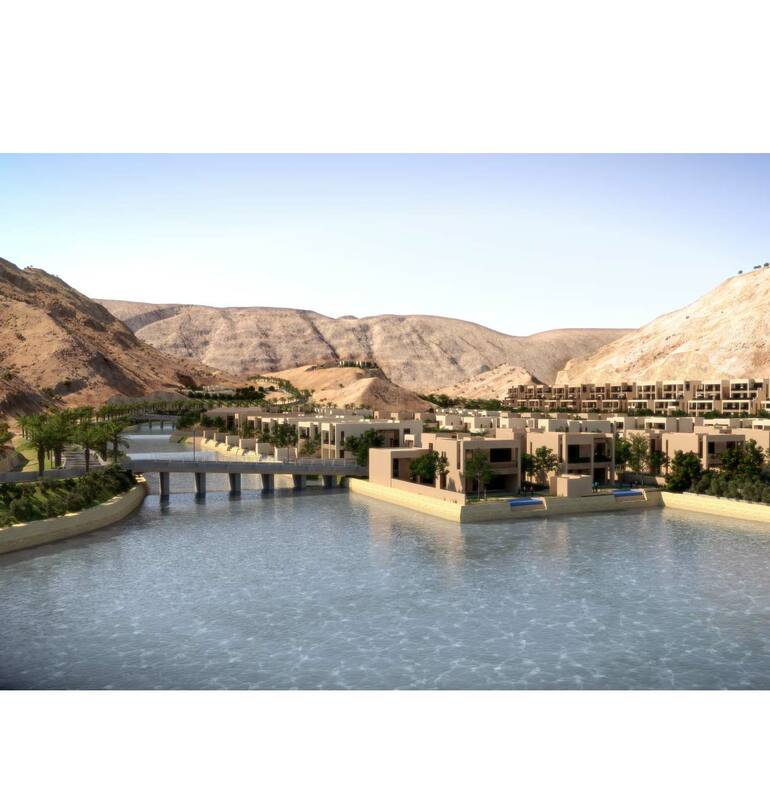 The heart of the design is the extension of a natural Wadi (valley) that passes through the site and flows out towards the ocean. 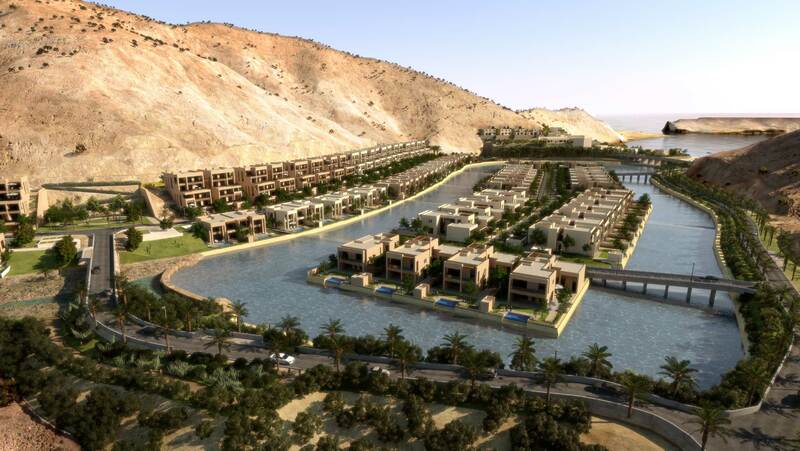 The architectural style is contemporary Omani and the landscape reflects this style with the choice of natural materials and organic design. 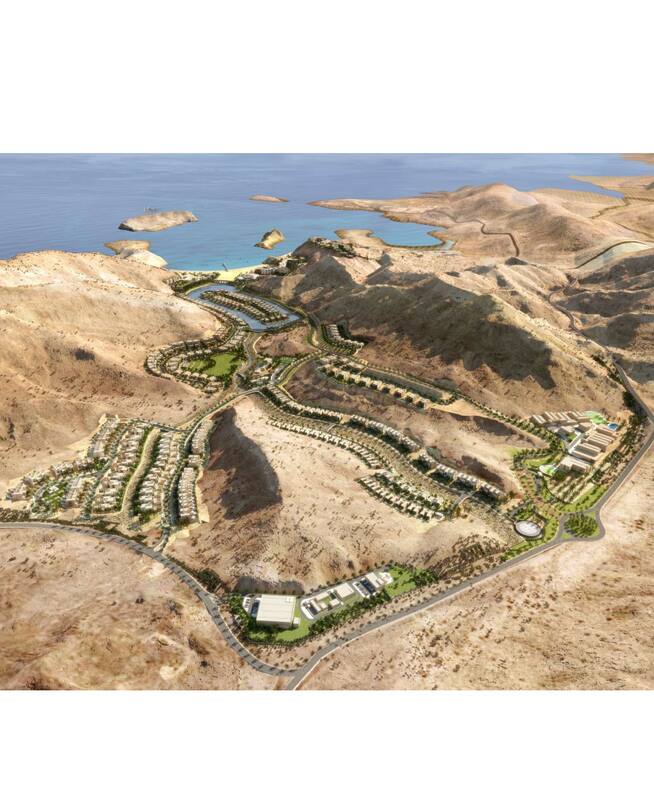 When complete Saraya Bandar Jissah will become one of the most sought after residential estates in Oman.